The average sales price of single family homes in September decreased by 11% compared to the previous month, though year-to-date was 6% above where it was January-September of last year. Median sales price was down 6% from last month, though was 11% higher YTD compared to what it was over the first 3 quarters of 2017. Properties sold in September went for 98% of the asking price; same as in August. 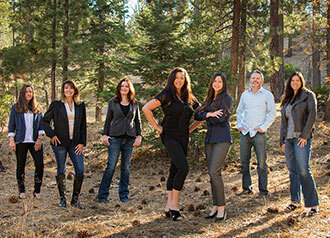 The average list to sell price ratio is also at 98% year-to-date, as it was over the first 9 months of 2017. Average marketing time in September was 79 days, down from 103 days on market over the prior month. Inventory has held stable over the 3rd quarter, where typically inventory decreases as we head into fall. The total number of homes on the market in September remained virtually unchanged compared to the prior 2 months, though was 15% higher compared to what it was in September 2017. 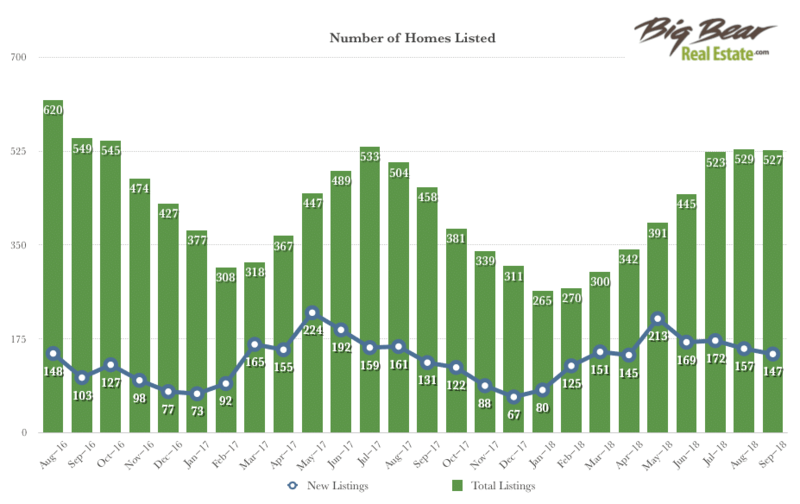 There were 6% fewer new listings in September than in August. The average monthly inventory year-to-date is 5% lower than it was over Jan-Sept 2017. 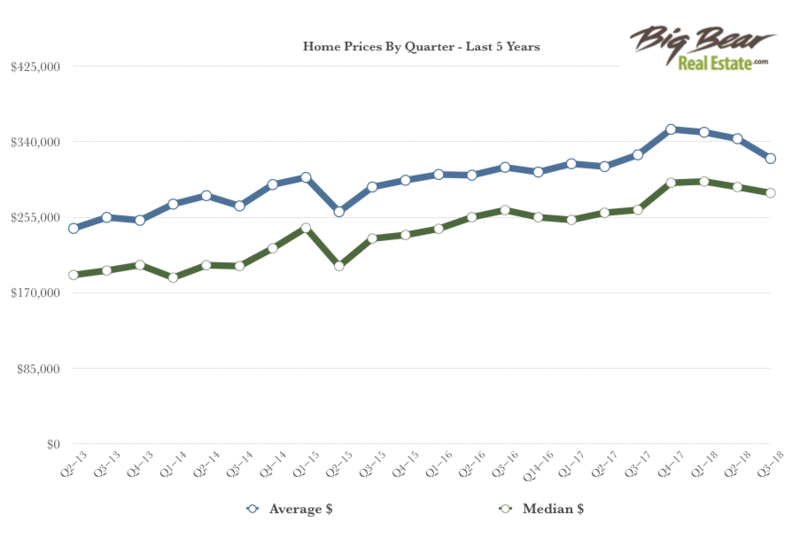 The graph below shows average and median home prices in each quarter since Q2 2013. We can see that home prices had risen fairly steadily 2013-2017 and peaked at the end of last year. Since then prices have been on the decline over the first 3 quarters of 2018.